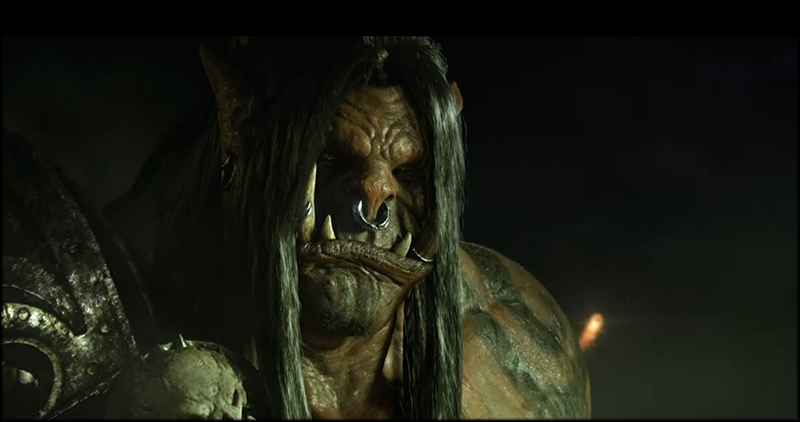 Warlords of Draenor will release on November 13th after Blizzcon. That is three months away so I’m going to go ahead with a series I had been planning before my laptop died. It is going to be ideas about what you can do to fill time until the new expansion. Upper Blackrock Spire will become a level 90 dungeon for the WoD launch event. This means you should get any transmog items you want from there now. There is no telling what items might be going away in the revamp. I’m not in the beta, so I’m not sure how this will effect the attunement for Blackwing Lair. I will update my guide for that as needed, but I suggest you also get that done now while it is still soloable if you are gathering pets for Raiding With Leashes. I just wanted to post those two tidbits in case anyone was unaware of the changes happening to Blackrock Spire. My series about what else you can do will be posted soon. ED: 10/30/14 Note: Blackwing Lair and Molten Core no longer need attunements to enter. I have updated this on their respective guides as well.